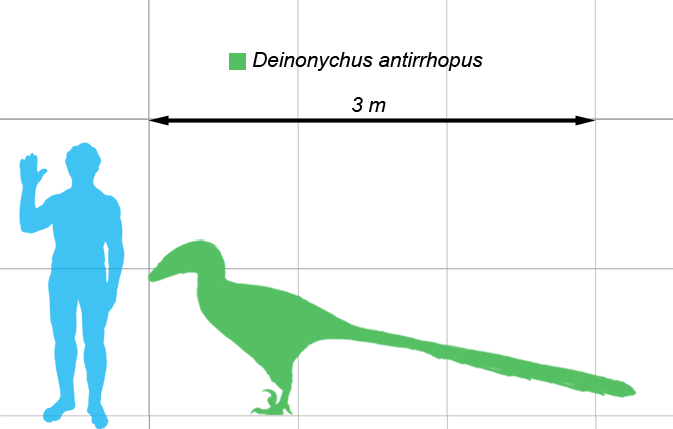 Do you remember that part in Jurassic Park when the little boy is teasing Dr. Grant about his book not being very thick? Then the doctor's wife chimes in, "Yours was fully illustrated." I love illustrated books (mostly anyway, some things should just be left to the imagination). Especially if they are about something really cool like dinosaurs. I guess I am still on a dinosaur kick. I have two more thoughts on the subject. 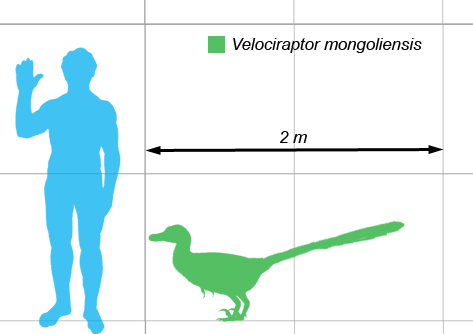 Or... that velociraptors were covered in feathers, vastly improving their jumping capabilities. Feel free to question Steven Spielberg. I have ever since I saw "A.I." and barely recovered from said travesty. On a side note, my high school physics teacher (IB Physics I and II) did an excellent velociraptor impression. He would demonstrate it every time the class got restless and needed to be snapped back to attention. It worked every time. Velociraptor = rapt class.